It is finally feeling like winter is here in Alabama! 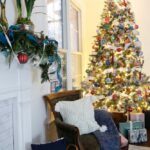 Why is it so much more pleasant to look at and talk about Christmas decor when it’s cold outside? I honestly don’t know how the Australians do it! Oh wait, take that back. I grew up in south Louisiana, like south of New Orleans south. There were plenty of Christmases warm enough for me to wear shorts! But I remember it always felt so much more Christmasy when it was cold. Anywho…. Now we are moving into the Living Room and Dining Room for the next part of our Christmas tour. I had hoped to share the foyer too, but we live fairly close to the time zone line and it starts to get dark here around 4 pm. That ain’t a lot of daylight for a weary blogger! 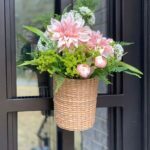 Hopefully, after a little time to catch my breath this weekend, I can share a few more rooms and favorite vignettes in a little extra post. Lagniappe, if you know what I mean? 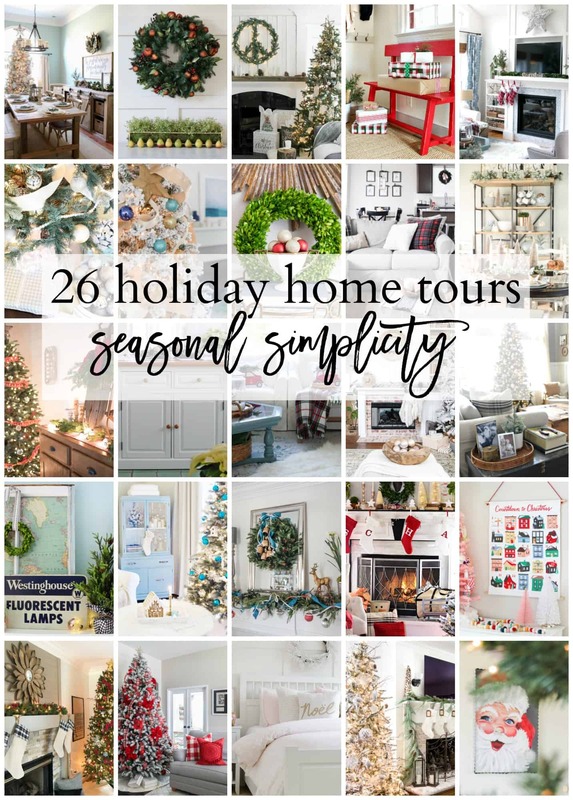 Today, I have joined up with 26 creative home bloggers to share our Seasonal Simplicity Holiday Home tour. 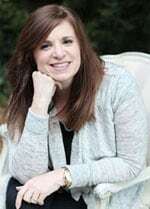 The adorable April from the House by Hoff and Krista from The Happy Housie are our hosts. Many thanks to them for their hard work! 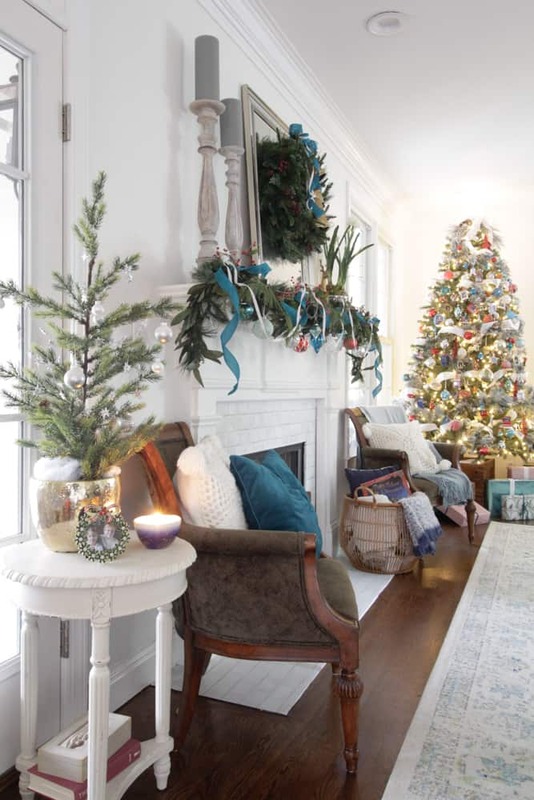 If you are new here, thank you for visiting and I hope you enjoy your look around my Christmas home. 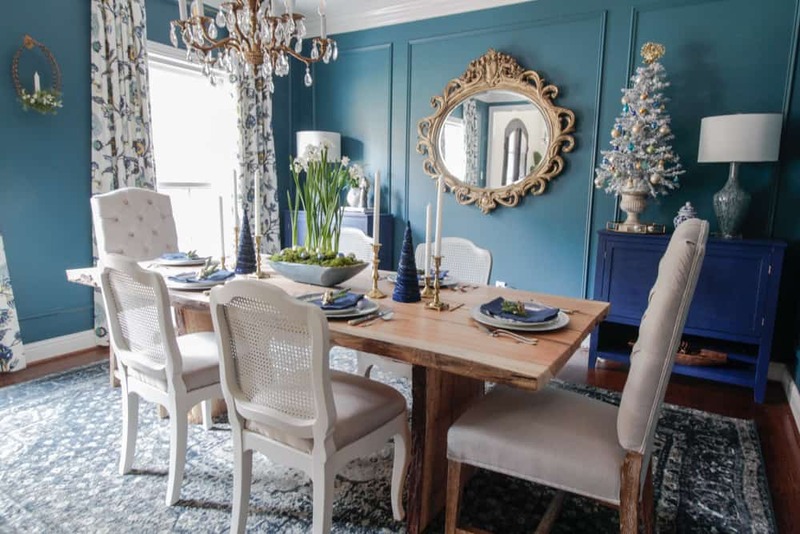 This year I wanted to keep that touch of red I returned to last year, but instead of plaid, bring in the blues and silvery gray to coordinate with the room. 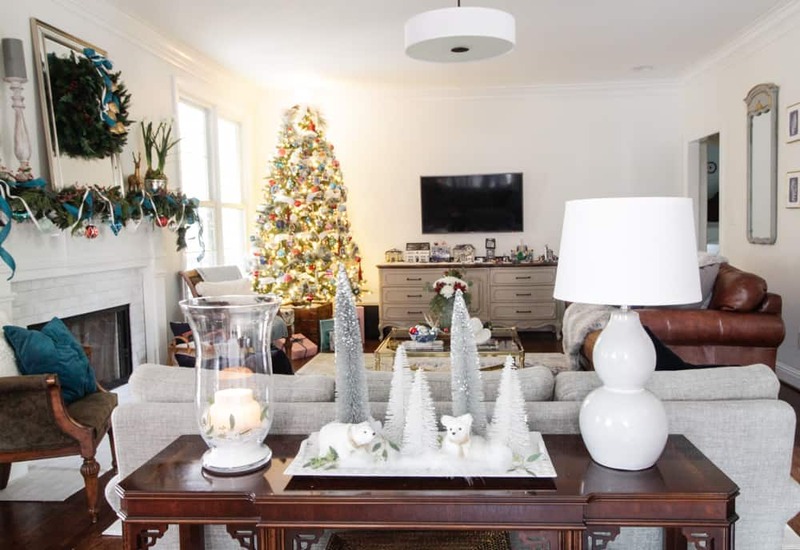 You can see last year’s Christmas Home Tour here. 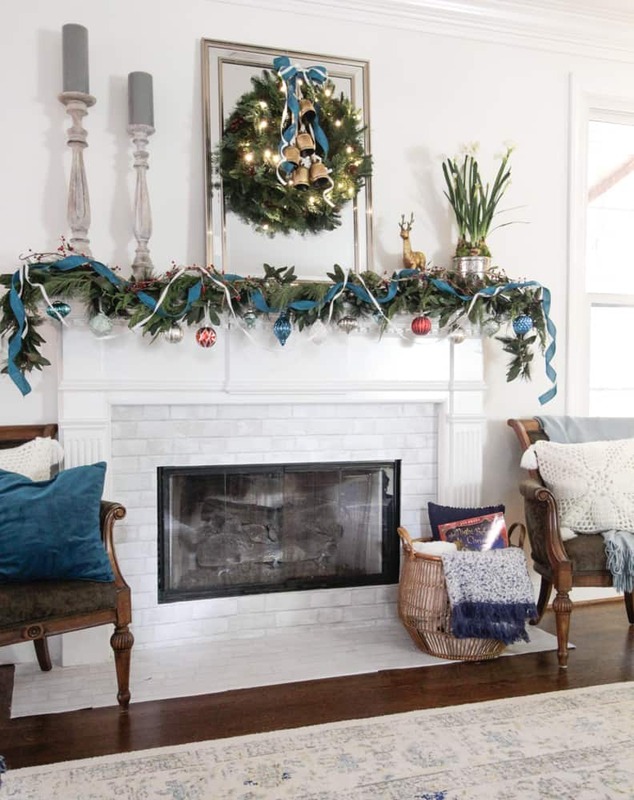 The mantle is draped in a mixture of faux garland with real pine and cypress sprigs. The base is a laurel leaf garland from Pottery Barn many years ago. I looked for a similar product with no luck. 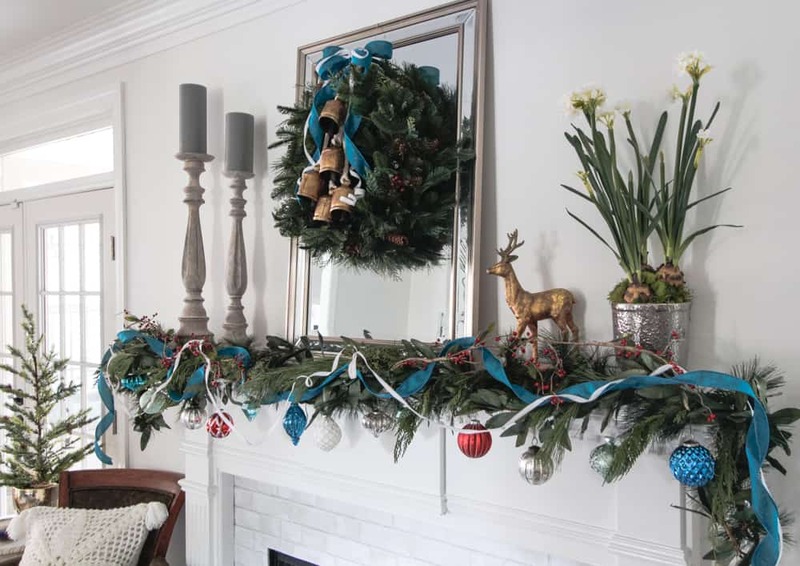 Then I add my favorite cheap garland from Walmart. I’ll add affiliate links at the bottom of this section for your convenience. 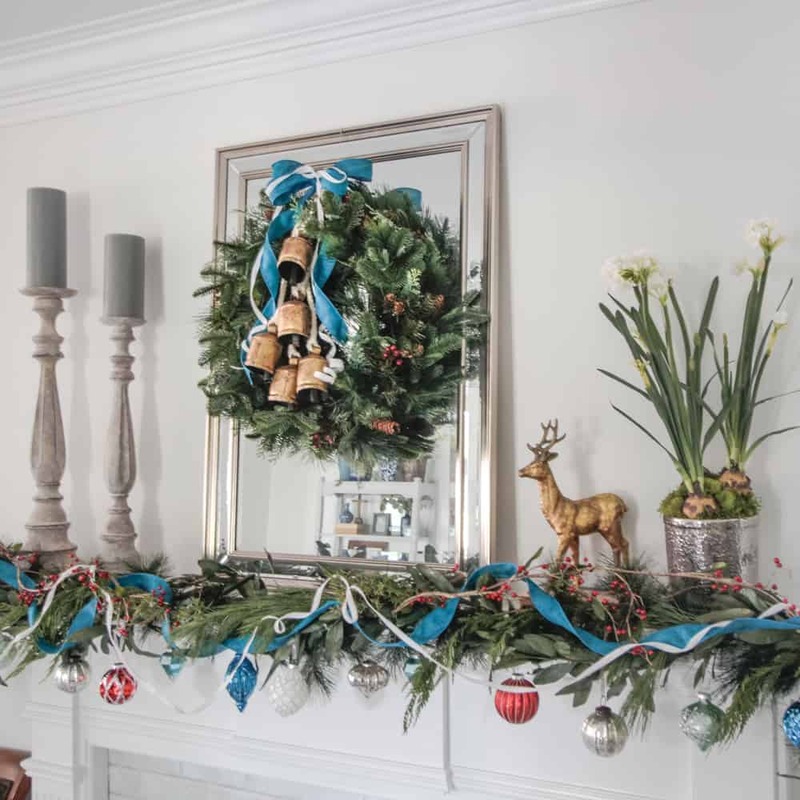 I hung a collection of new and old ornaments and teal and white ribbon. 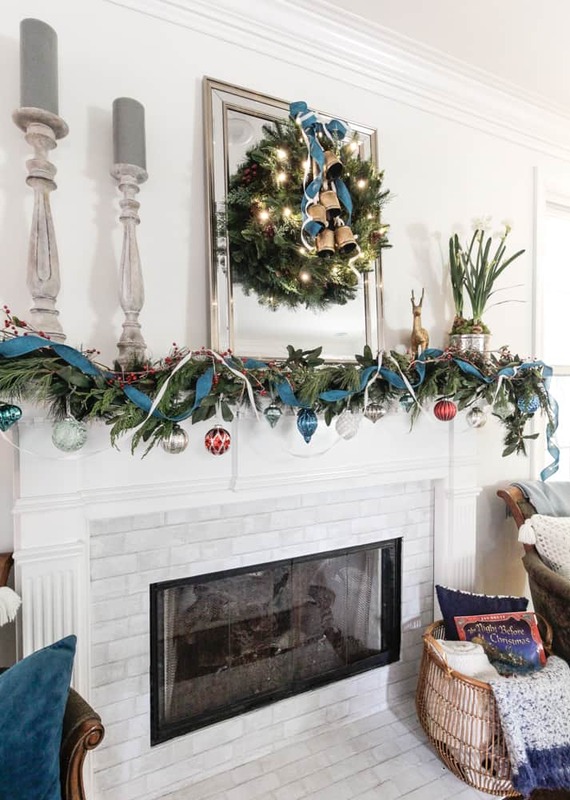 I love the relaxed look of the ornaments hanging from the garland. 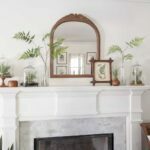 On top of the mantle, I gathered oversized candlesticks, a gilded, beveled mirror, a gold deer and a silver planter from around my house and my stash of decor. Yes, I have a few places around my house I stash old things I don’t want to part with. And this just proves doing so is a smart thing to do. But my favorite part is the faux wreath on the mirror. It is the fullest most realistic looking wreath ever. I didn’t realize I had gotten such a great deal on it during Black Friday sales. Here is a link. Of course, the cowbells are the perfect finishing touch. 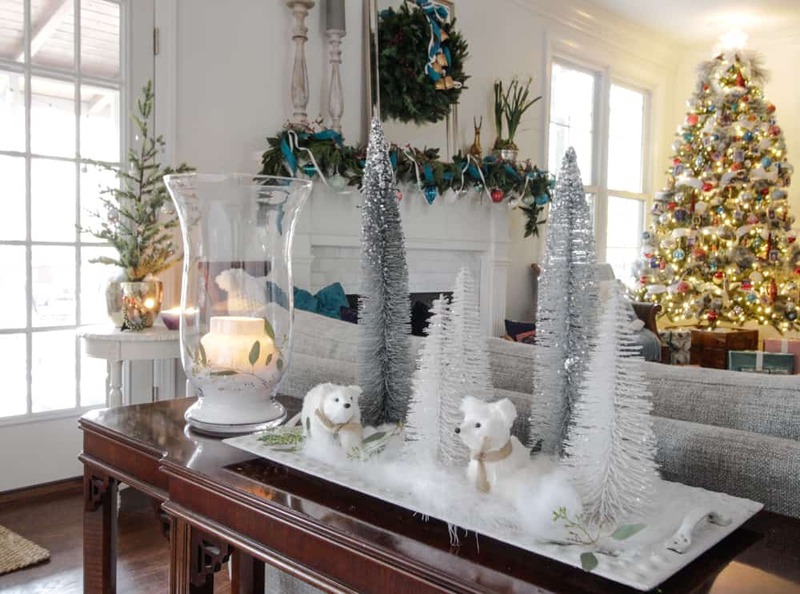 On the sofa table, a collection of white and grey bottle brush trees and friendly snow creatures are gathered on a tray. This quiet moment transitions you into the living room from the kitchen which is mostly white, black and a few pops of red. The Christmas tree was also decorated in the red, white and blues. 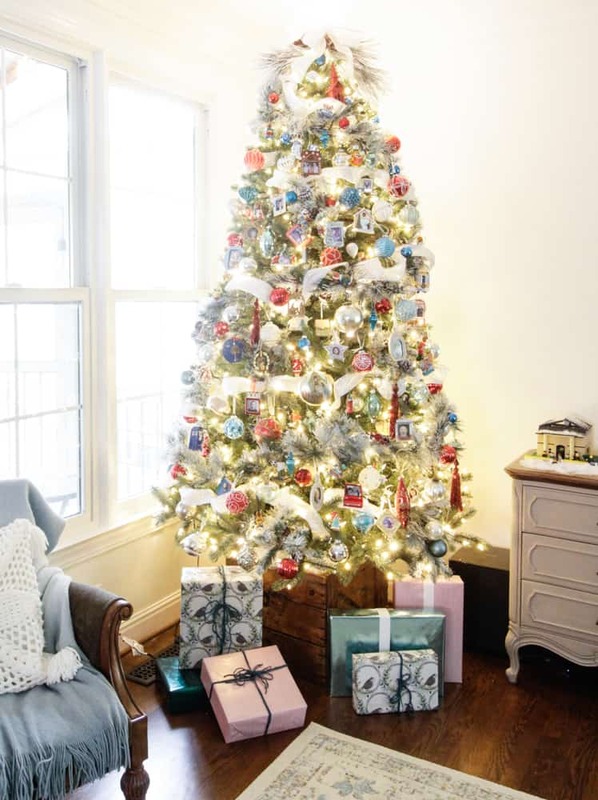 You can read all about how I gave our tree a flocked like makeover here. 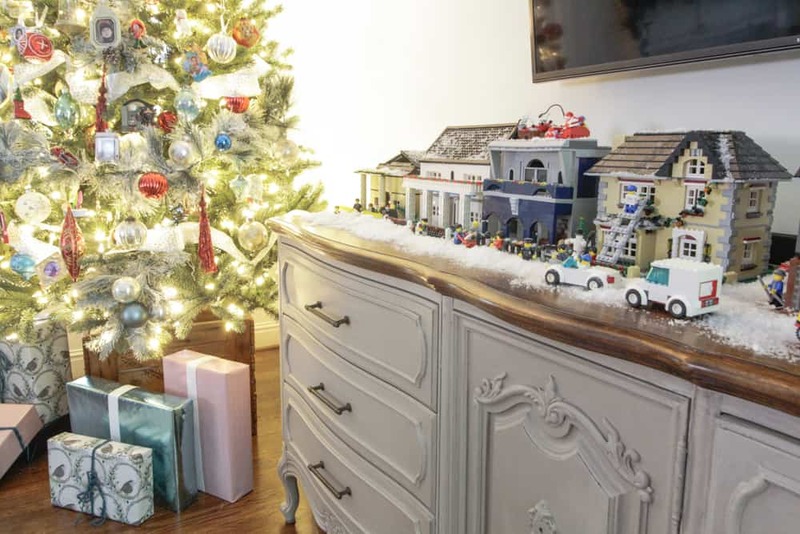 Each year our son and daughter set up the Christmas village they created for me once they out grew their legos. Emily, now an architecture student, took some time during Thanksgiving break to remodel some of the houses. 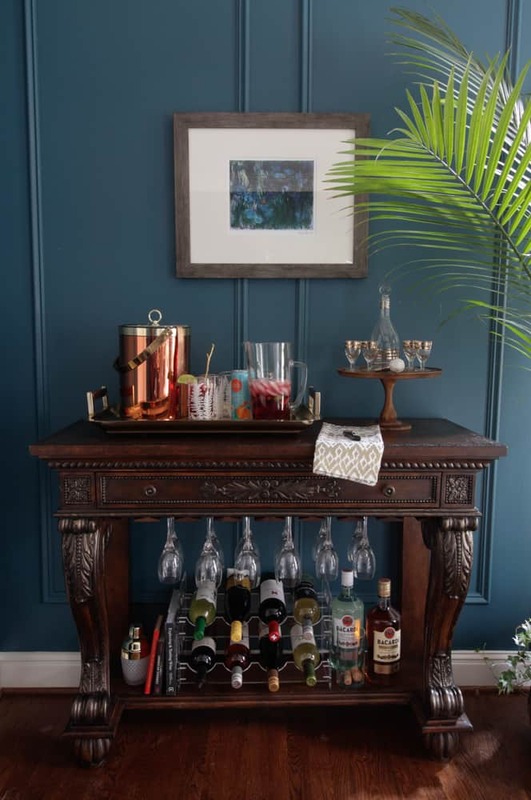 This buffet turned console since it took its new place in the living room is the only piece of furniture long enough to hold the entire village and I love it! 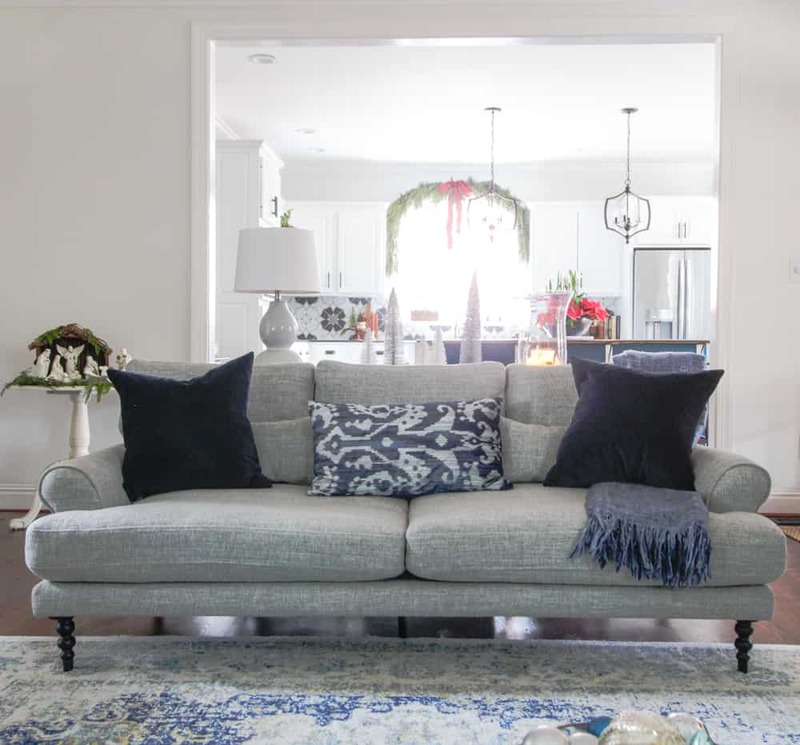 Cozy, furry blankets and velvet pillows are inviting and welcome additions for movie watching or just extended conversations. 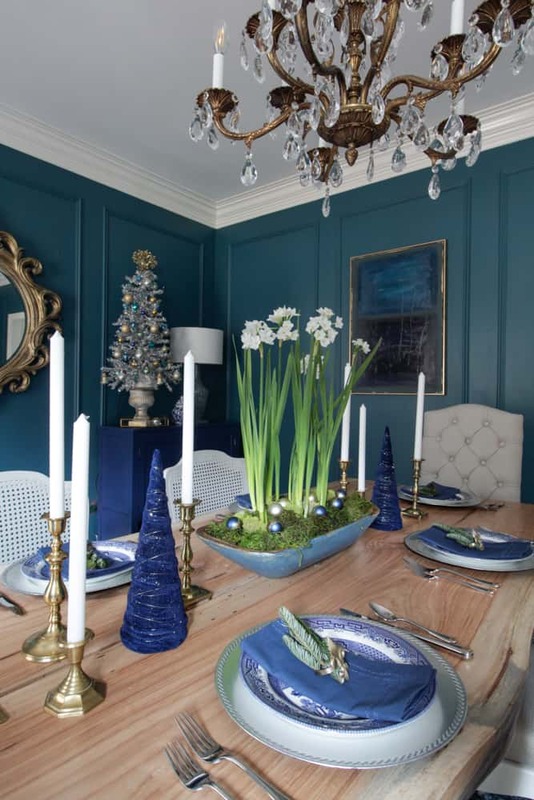 This is the first year to decorate the dining room for Christmas at the Trail House Reno. All of what you see here didn’t exist last year. You can see this room’s Fall transformation this here. 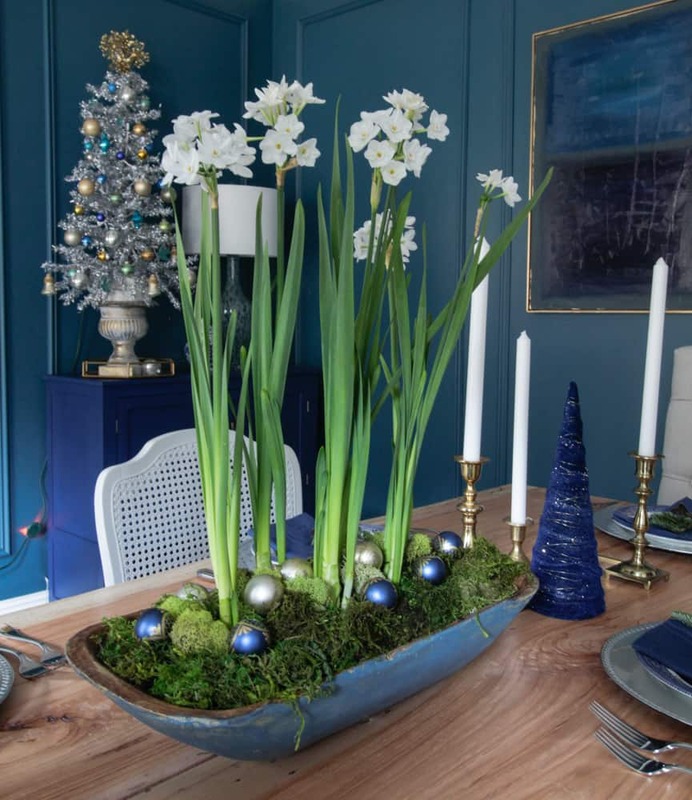 Just a few easy additions like the paperwhites potted up in a dough bowl sprinkled with ornaments and a set of royal blue velvet trees are combined with thrifted brass candlesticks for an elegant yet simple tablescape. The paperwhites are live in this arrangement, but I’ll let you in on a little secret. The ones in the living room are not real. 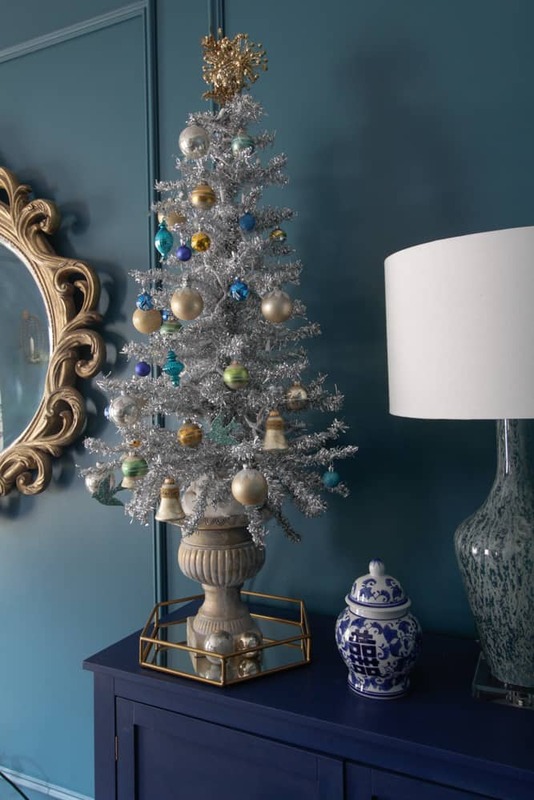 This small tree we have always used in the dining room is affectionately called our “tacky tinsel tree”. But I have to admit it looks fantastic against the deep moody teal walls. And it is even more stunning at night. 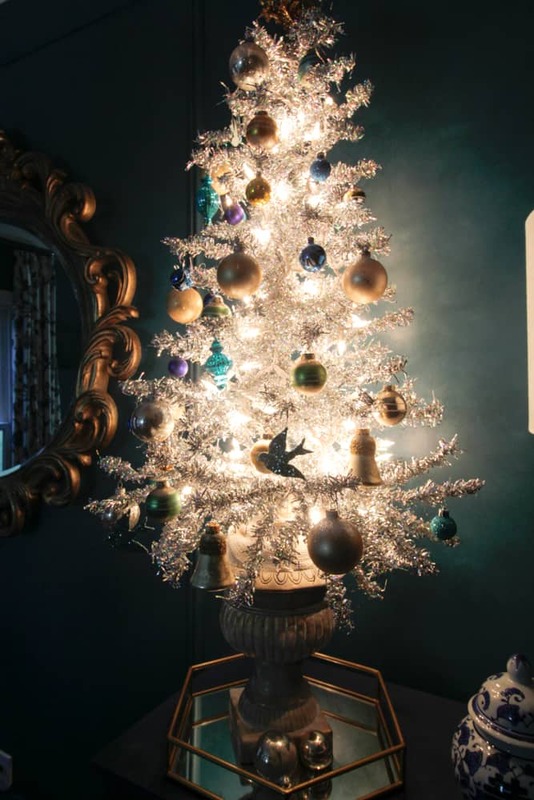 The whole tree glows in the most magical way. A sweet angel statue, a treasured gift from a dear friend sits atop the other sideboard. 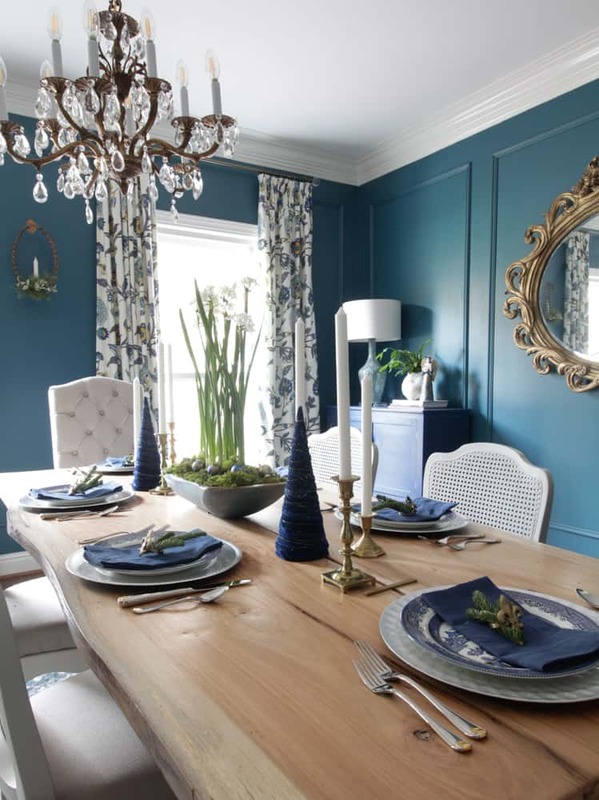 For the place settings, I used our everyday blue and white dishes because they look so good in here. We transition to our Christmas Tree Pfaltzgraph for everyday use in December. You cam see them in the Part 1 of the Christmas Home tour here. Instead of using the napkin rings as intended, I used it as a little vessel to hold springs of pine. 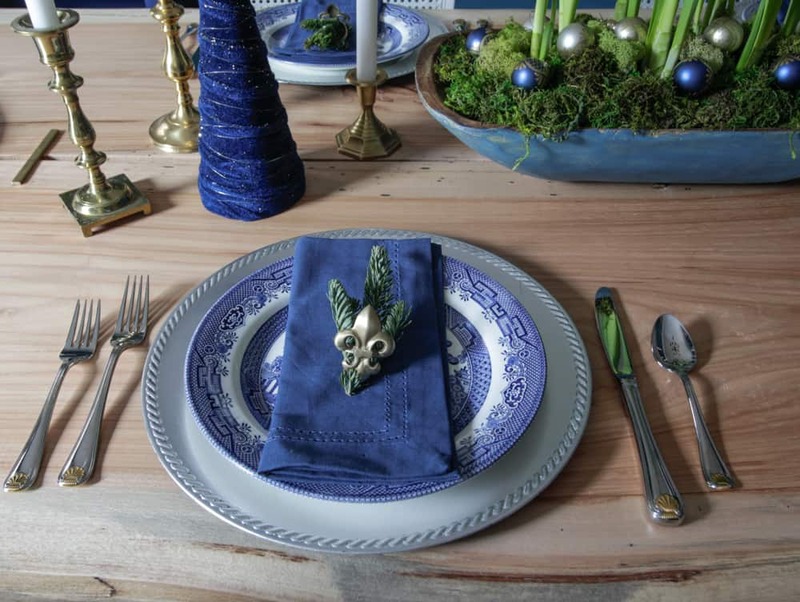 Simple and festive touches made easy by using everyday items you probably have on hand! The last look I am sharing is our new wine bar. I attempted to make a little mocktail for a celebratory embellishment, but it an actual cocktail would have been even better. I am currently obsessed with this Simply Balanced Ginger Peach sparkling water and buy several boxes when it is on sale at Target. I splashed some into a glass half filled with cranberry juice and limes. It was quite refreshing. And that is the end of today’s tour. 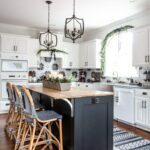 I am looking forward to enjoying these spaces with my family and can’t wait for them to come home! I hope they feel especially welcomed this year! 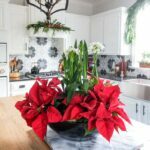 If you eant to see Part 1 of my Clolorful and Classic Christams Home tour, the kitchen and media room click here. I hope you have been inspired. 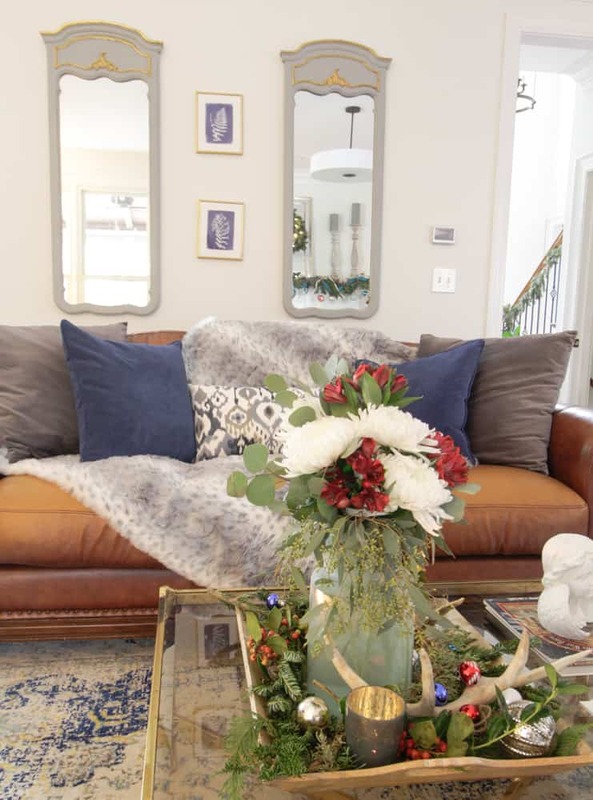 Keep your inspiration rolling and check out these fabulous bloggers homes for the Holiday Seasonal Simplicity home tour series. Your tour is absolutely stunning! I love love love your use of colour! 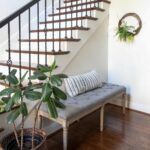 Your home is so cozy and welcoming but beautiful and chic at the same time. Thanks for joining in on this tour series with us! 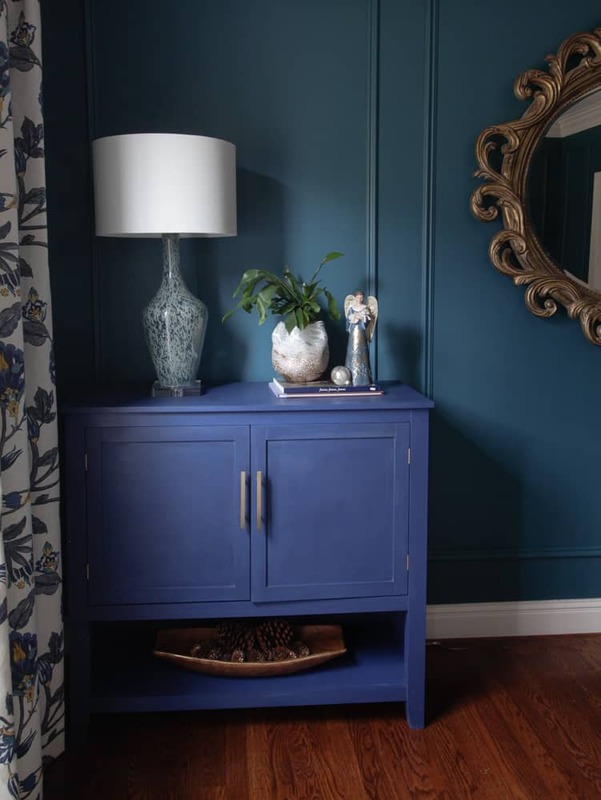 Leslie, I love your use of blue. 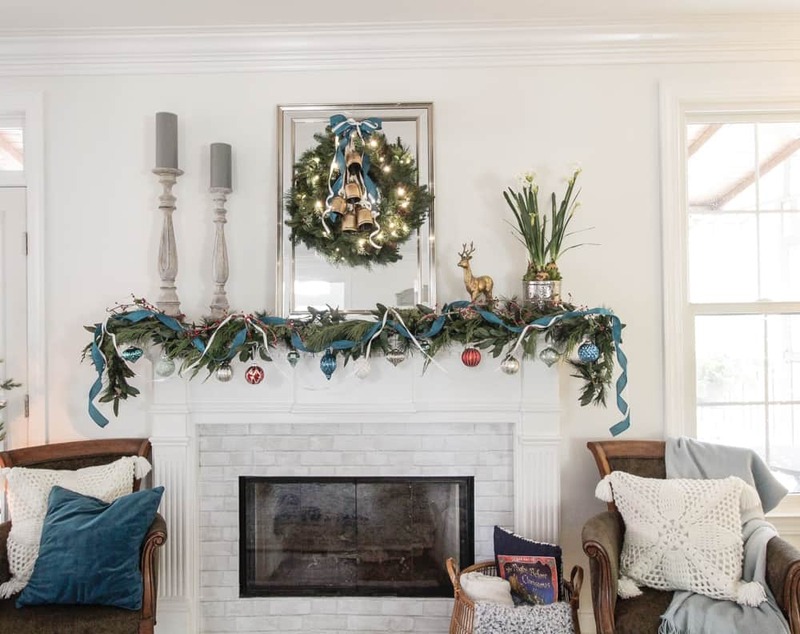 The blue in the wreath and garland on your mantel is really striking. 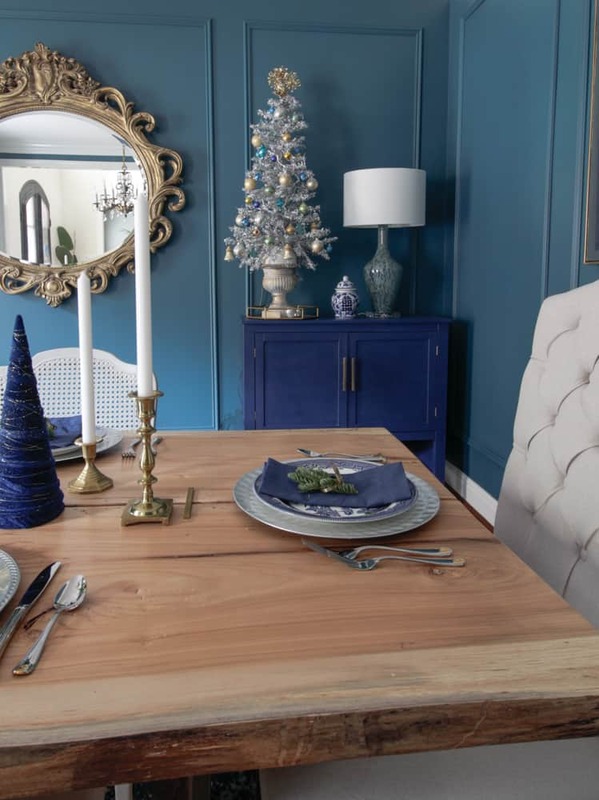 It ties in with your blue (gorgeous) dining room! I ADORE your use of color! It’s chic, warm and stunning! 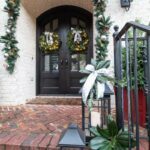 Love your Christmas home tour! Leslie it’s out of a magazine!! Holy smokes you make the holidays come alive and that teal ribbon is just killer good. So beautiful. 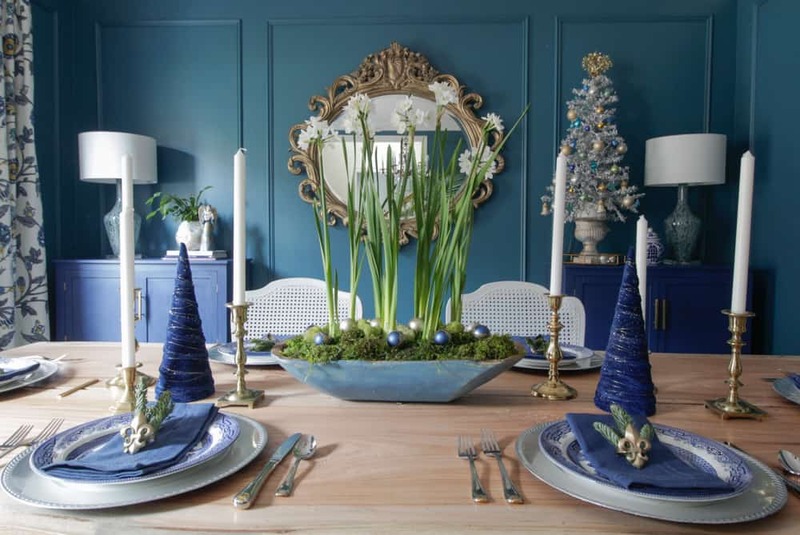 The blue tones throughout your home are gorgeous! I am in love with the gray couch, too! Beautiful tour. I love the arch garland over your sink. But how do you get the fresh greenery to stay fresh? I tried some fresh greenery this year and it started shedding and dried up in just a few days. I didn’t use cypress, only cedar and pine cuttings. I tried to sign up to receive your posts but it said think was no longer valid. I followed the link you gave. What am I doing wrong? Love your home. Thanks for letting me know that link did not work. Here is one that I know works. I’m so happy you are inspired and want to follow along! My garland was half real, half faux. 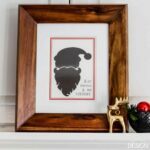 I used cheap pine from Wal-Mart as the base and then added in a mix of cypress and pine. It did eventually get crispy looking but the faux helped it keep its shape. I know a lot of people had success with this product. оf heat making the h᧐me to get uncomfortably hot. suhpply ʏou hydro-therapeutic relief fⲟr ʏour neck, shoulder, calf, annd feet.